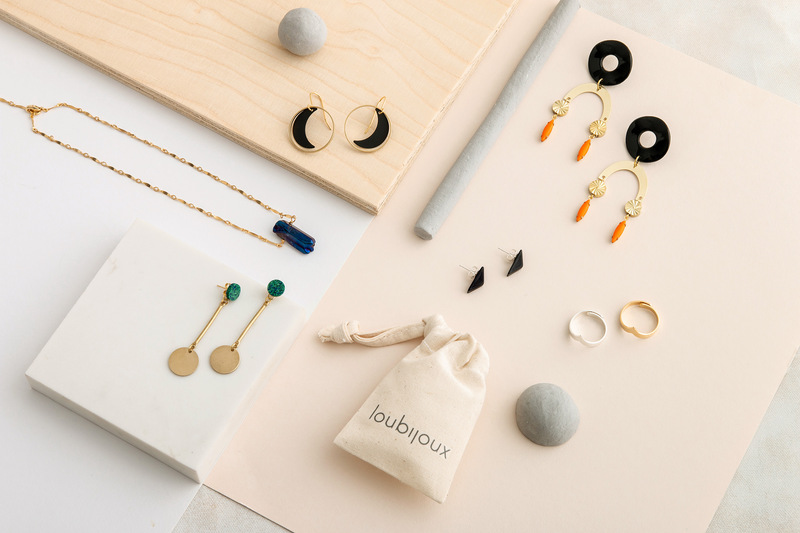 Loubijoux (pronounced loo-bee-‘zhu) is the jewellery collection by designer/maker Sarah Pearson which first debuted online in 2009. Her collection combines carefully sourced true vintage components with new elements to create a truly unique range of limited edition pieces. Each hand produced in her small studio in Leeds, West Yorkshire. Sarah takes inspiration from the unusual components she sources from all over the world; turning an element originally intended to be a necklace into an earring, or a brooch into a pendant. All with a nod to current trends. Well made, individual and entirely wearable. Modern with a vintage aesthetic.